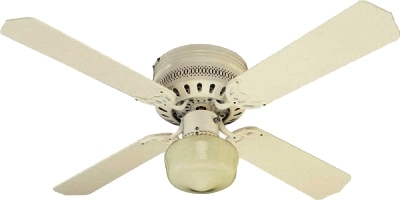 Vintage Series Ceiling Fan, White, 5 Blades, 52-In. 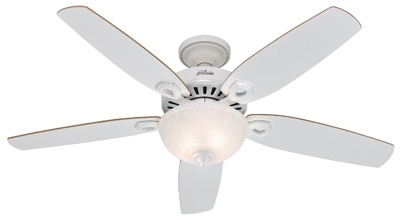 Builder Deluxe Ceiling Fan with Light, White, 5 Blades, 52-In. 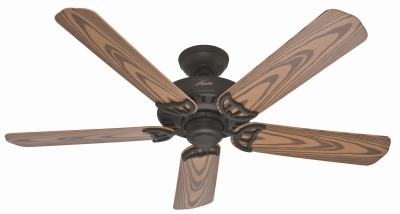 Builder Deluxe Ceiling Fan with Light, Bronze, 5 Blades, 52-In. 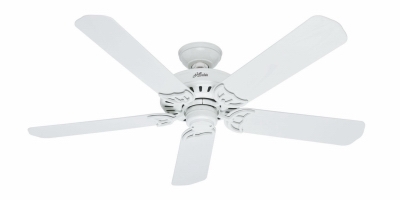 Builder Deluxe Ceiling Fan with Light, Brushed Nickel, 5 Blades, 52-In. 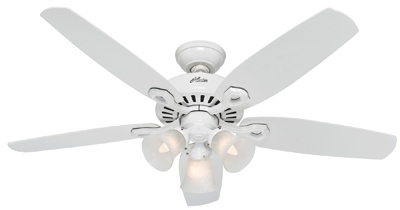 Builder Plus Ceiling Fan with Light, Brushed Nickel, 5 Blades, 52-In. 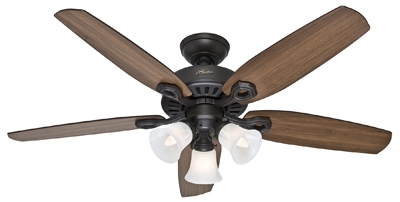 Builder Plus Ceiling Fan with Light, Bronze, 5 Blades, 52-In. 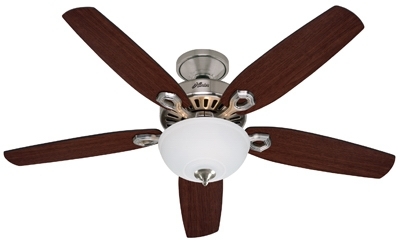 Ceiling Fan, Brushed Nickel, 30-In. 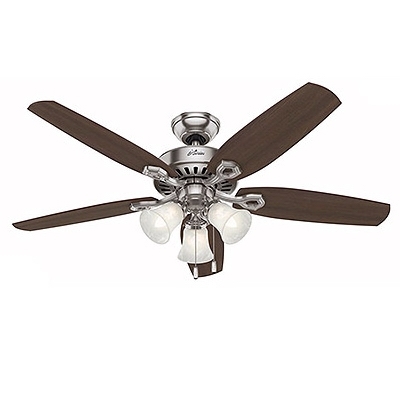 Ceiling Fan, Brushed Nickel, 42-In. 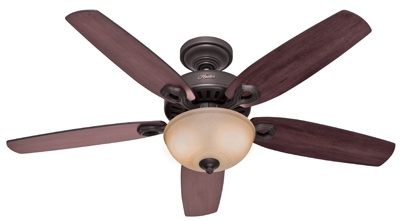 Ceiling Fan, Weathered Iron Finish, 52-In. 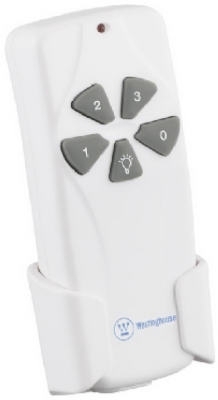 Bridgeport Outdoor Ceiling Fan, White, 52-In. 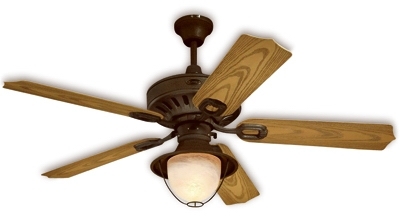 Bridgeport Outdoor Ceiling Fan, Bronze, 52-In. 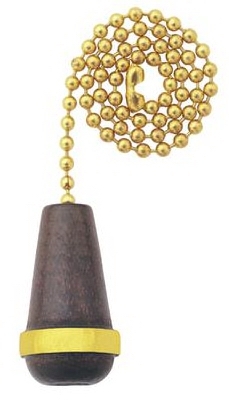 Ceiling Fan Wooden Pull With Beaded Chain, Walnut, 12-In. 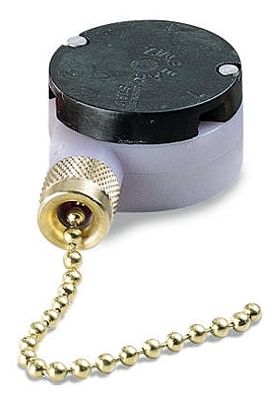 Ceiling Fan Nickel Pull Chain, Bulb Icon, 12-In. Ceiling Fan Nickel Pull Chain, Fan Icon, 12-In. 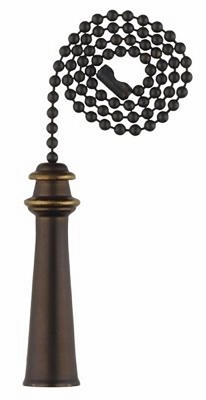 Ceiling Fan Bronze Pull Chain, 12-In. 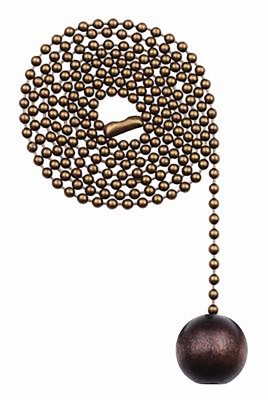 Ceiling Fan Wooden Pull With Beaded Chain, Walnut, 36-In. 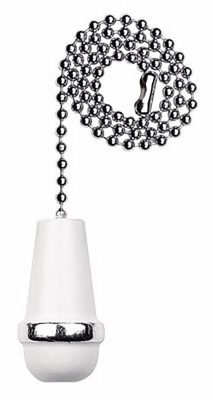 Ceiling Fan Wooden Pull With Beaded Chain, White/Chrome, 12-In. Carolina Ceiling Fan With LED Light Fixture, Bronze, 52-In. Carolina Ceiling Fan With LED Light Fixture, Brushed Nickel, 52-In.